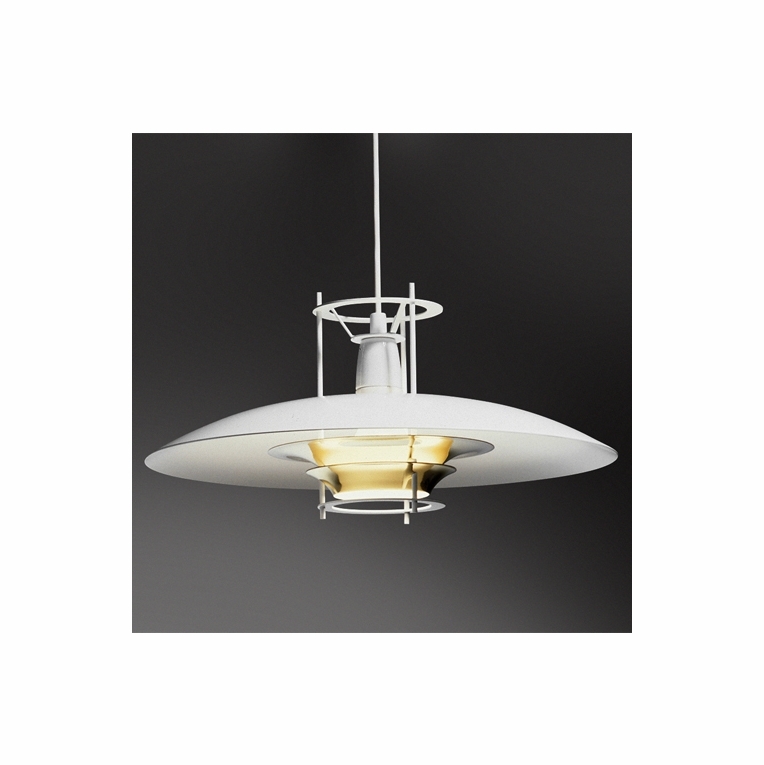 From another world, designer Juha Leiviskä created this avant-garde lighting fixture in 1991 using a lightweight painted aluminum. Easily hang it from any ceiling or height to add a bit of drama. Ships assembled.Please review our Shipping Information page before ordering. Payment: 50% will be charged at time of order, remainder will be charged at time of shipment.